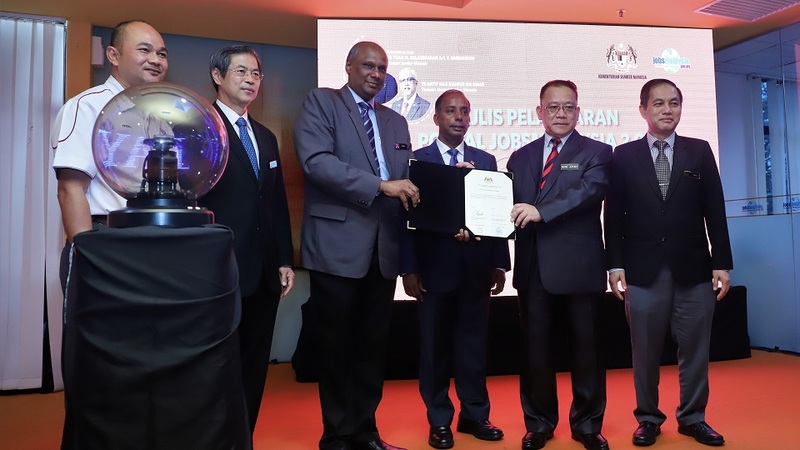 The revamped JobsMalaysia portal was officially launched by the Human Resources Minister M Kulasegaran at the JobsMalaysia Command Centre in Cyberjaya on Sep 18. 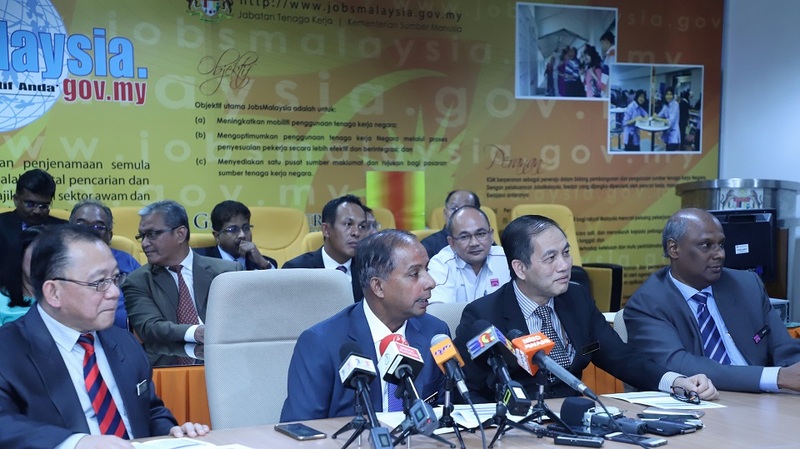 Developed by the ministry and MIMOS, the portal, also known as JobsMalaysia 2.0, has been upgraded and equipped with enhanced job-matching engines to make job searching and hiring easier. 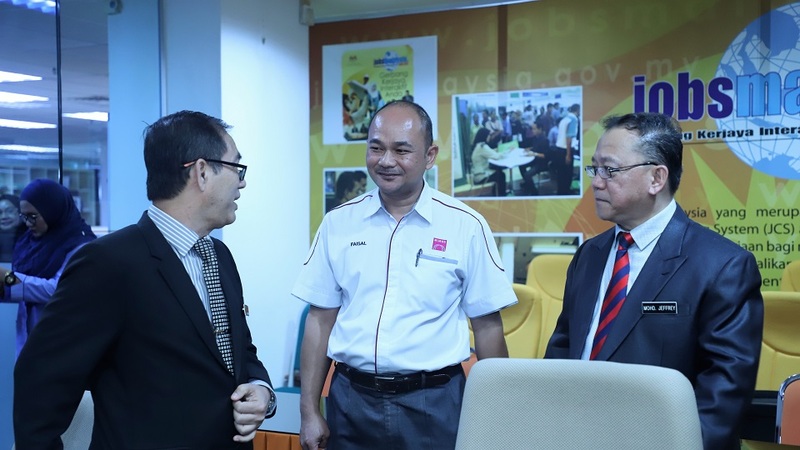 JobsMalaysia 2.0 can accommodate up to 19 million registered users and is able to handle 40,000 concurrent users’ login session. 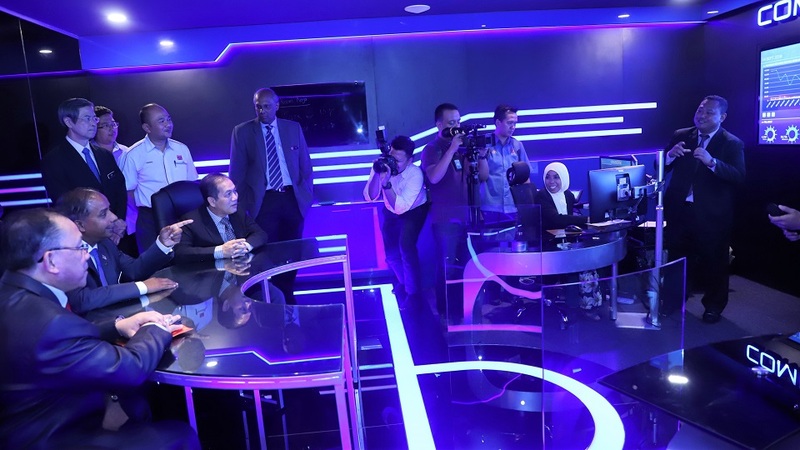 Kulasegaran said: “We need to embrace the advancement of technology in order to simplify the process while ensuring highest quality service is provided, and the key element to simplify things is by making systematic changes. 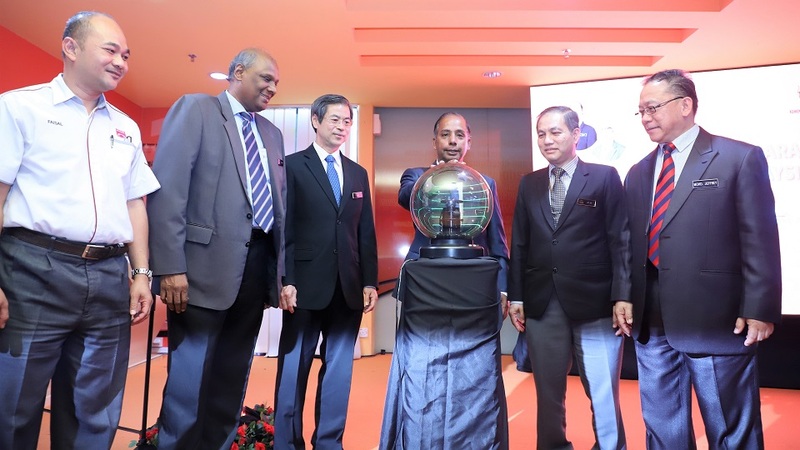 “JobsMalaysia 2.0 emphasises the use of automatic engines which reduce the work of both employers and employees.” he said at the launching ceremony. The mobile application for JobsMalaysia 2.0 can be downloaded via Android Google Play Store or Apple iOS App Store.